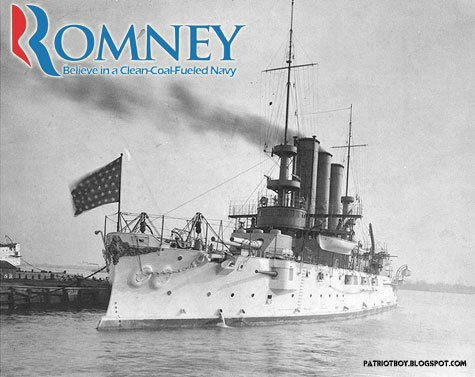 Elder Romney, excited about his debate performance, releases two new print ads. Ad for the Saturday Evening Post. No! 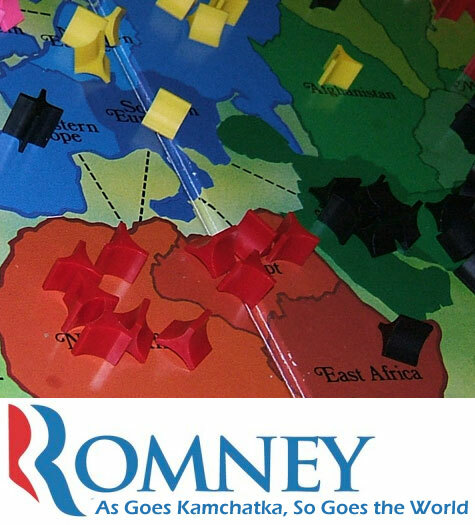 If Romney takes Africa he'll get 3 extra armies! 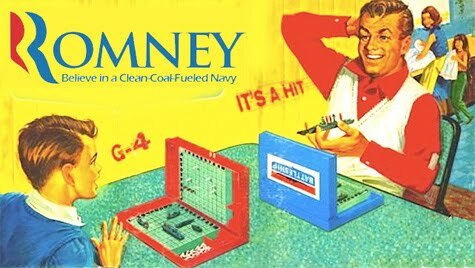 Is that a "clean coal" navy, General?